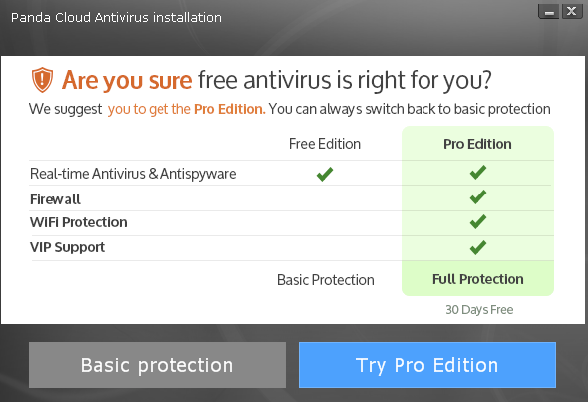 You can download and install your Panda Cloud Antivirus Pro product easily. 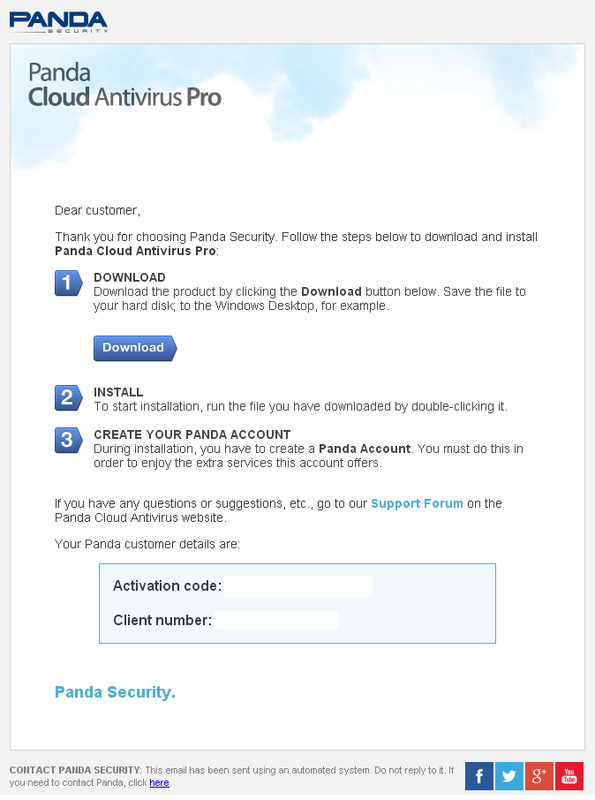 After you have purchased Panda Cloud Antivirus Pro, Panda Security will send you the welcome email. All you need to do is find it and follow the instructions on the email: Download, Install and Create your Panda Account. Login using your user name and password. Add the Activation Code of your product after clicking Add your product. Locate the Panda Cloud Antivirus and select Install. If you have any problems with your Panda Account, please refer to article Troubleshooting Issues with the Panda Account of Panda Cloud Antivirus. 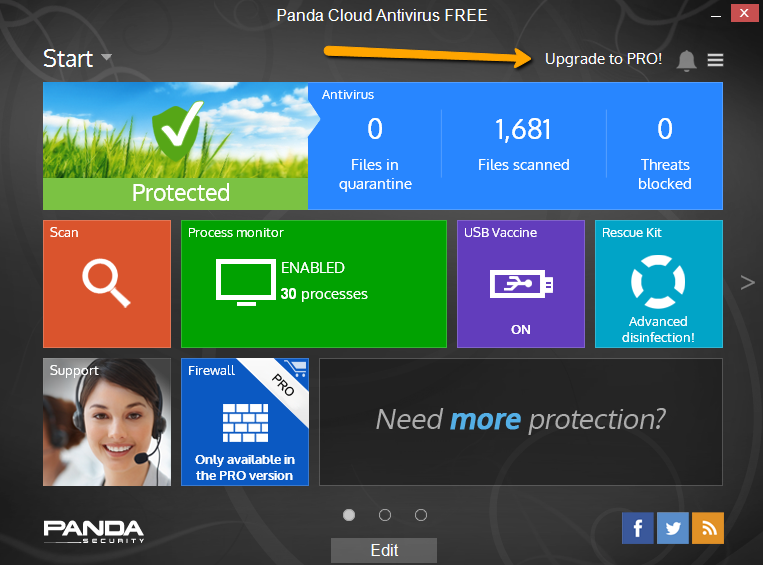 Want to try Panda Cloud Antivirus Pro? 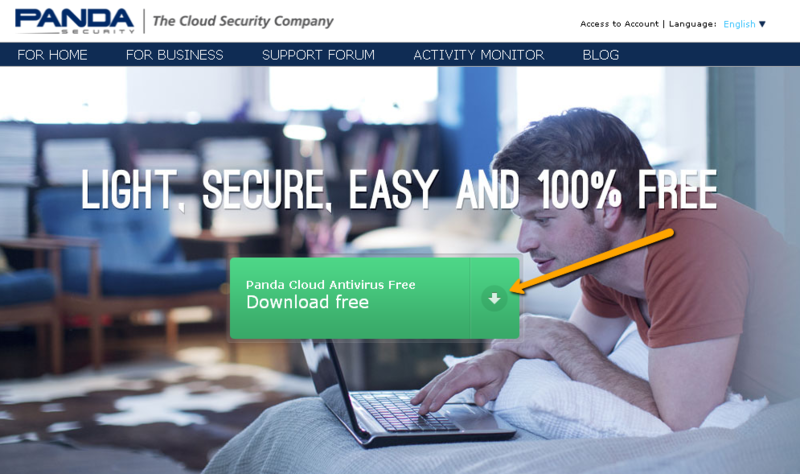 If you want to try Panda Cloud Antivirus Pro, download the free version either from the Panda Cloud Antivirus webpage or from the Downloads Area of the Panda Security website. Advanced Technical Support to report your cases and get expert help in your language. The trial version of Panda Cloud Antivirus Pro lasts for 30 days and no Activation Code is required. Any time during or after the 30-day trial period, you will be able to upgrade to the full Panda Cloud Antivirus Pro version. All you need to do is click Upgrade to PRO! and enter the required Activation Code which you will need to buy.